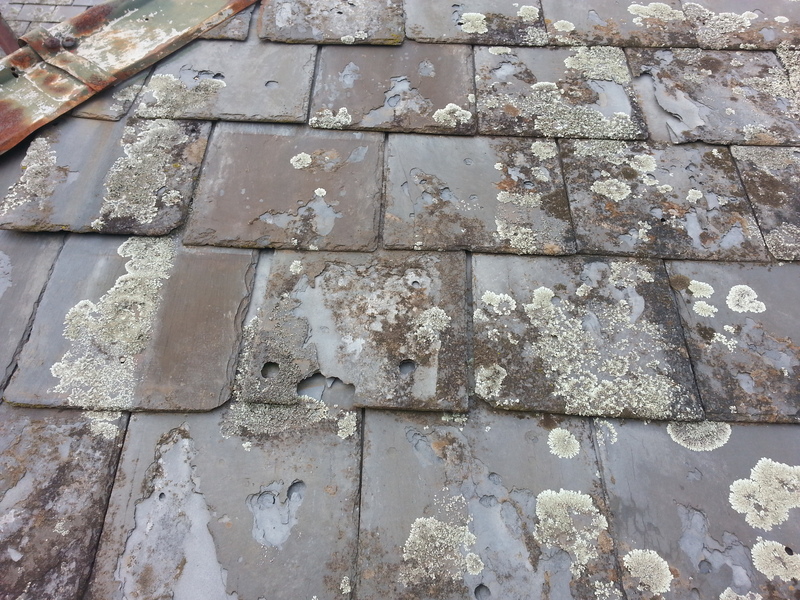 Does your slate roof have hail stone damage and you don’t even know ? 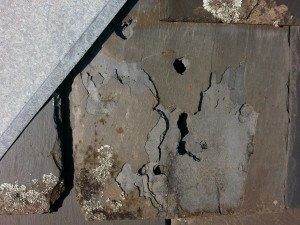 Last week I inspected a slate roof in Moonee Ponds that needed repairs but was reported to be leaking only occasionally. The home is a rental property and the tenants told me that it leaks through the ceiling in a number of places. The leaks were only minor and occurred when the rain was a fairly steady one. Any short showers and there was no problems. This had been going on for a long time and they hadn’t bothered to report it to the landlord because it hadn’t really worried them. Well, all that changed a few weeks ago when it rained quite heavily and steadily for most of the day. On this day there was no-one home. When they returned they found that the roof had leaked in all the usual spots but this time it had also dripped onto a desktop computer which now wouldn’t start. When I went into the house for a quick look at the leaking areas there were plenty of water stains all over the ceilings. 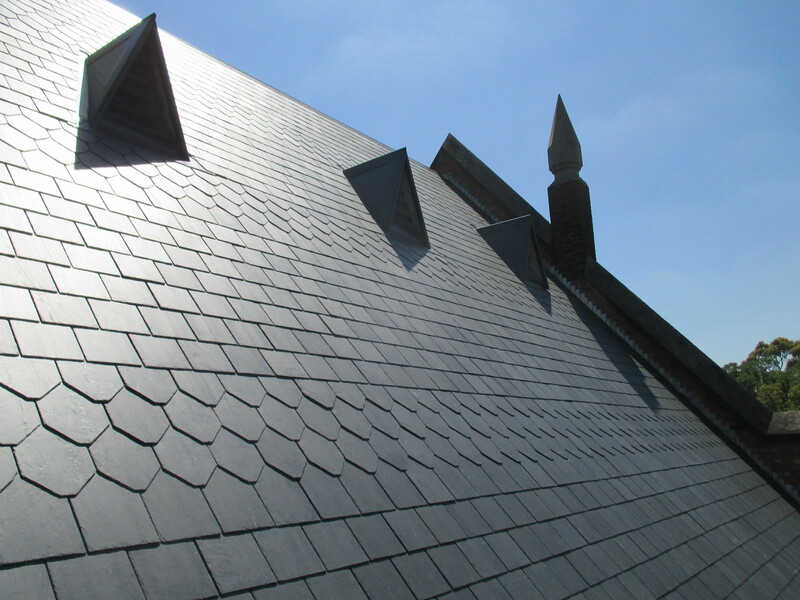 Looking at this roof from the ground it was pretty obvious to me that the slates were soft and I was expecting to find quite a few decayed right through. 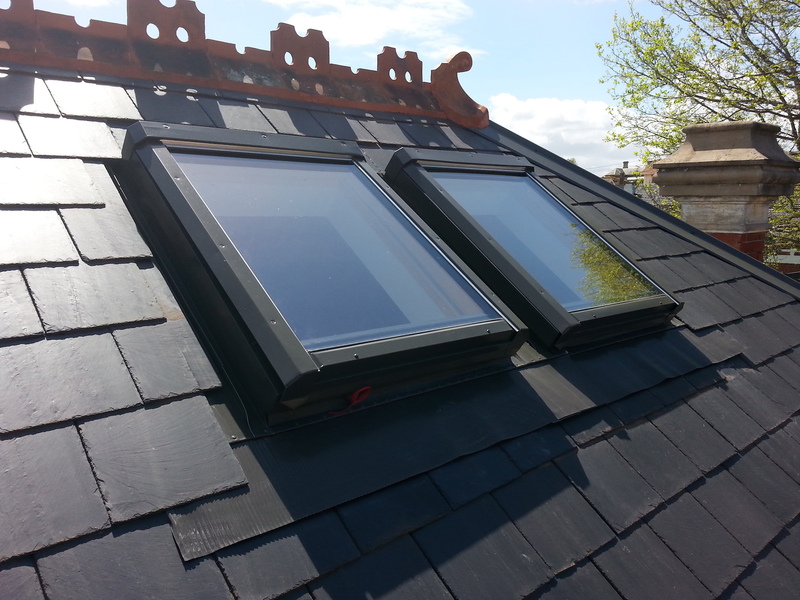 When I went up onto the roof I was quite amazed to see all the hailstone holes through the slates. I’ve seen this plenty of times before but we haven’t had a damaging hail storm in Melbourne for quite a while and usually these roofs are rectified within a month or so of the damage. This roof was leaking all the time, but due to the appearance and damp smell of the ceiling insulation batts, it was obvious they were soaking up the water from the smaller showers. 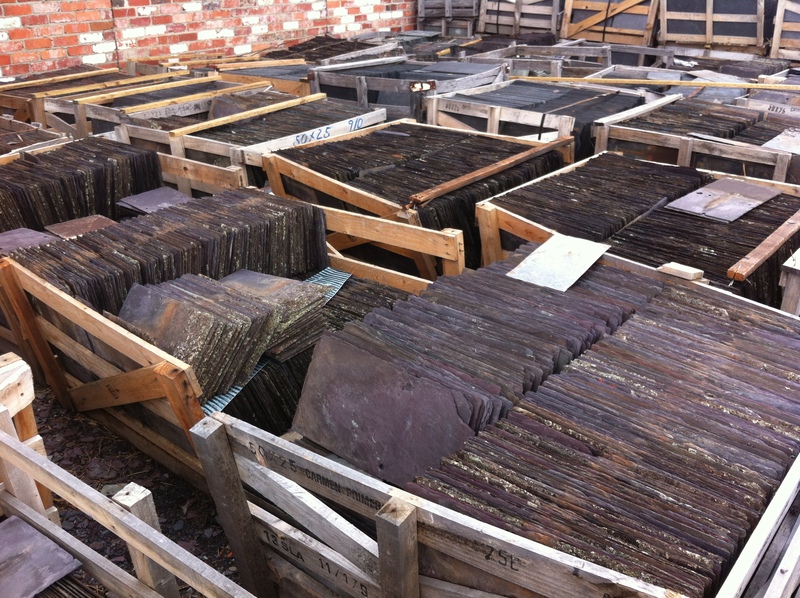 These particular slates were very soft and it would be very uneconomical to try to repair the damage to the individual roof slates. 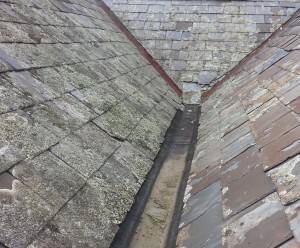 The owners of this property were not even aware that the roof had been leaking for quite some time. 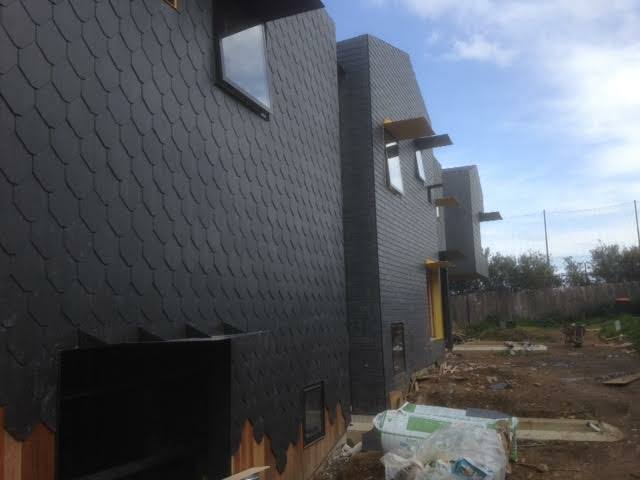 I reported my inspection findings to the owners and left them to mull over a few options I suggested for the roof. I’m not sure yet what they are going to do but one thing’s for sure, it can’t stay like that – that would be asking for big trouble in the future.